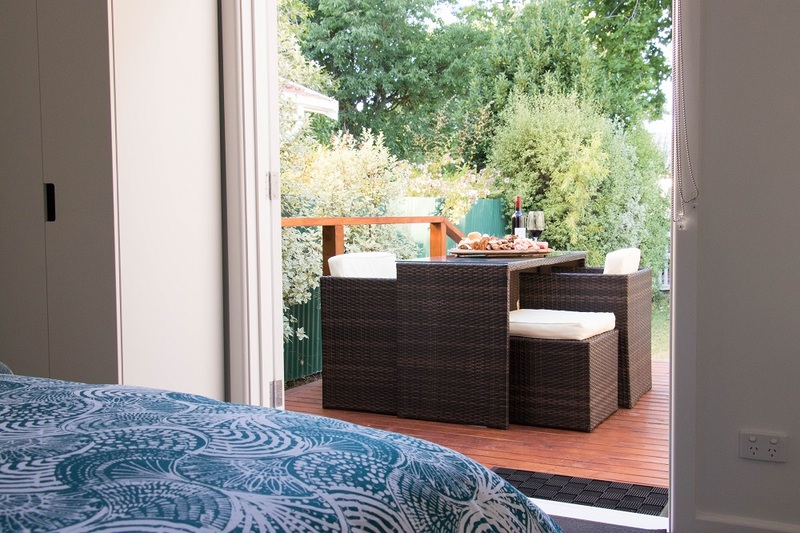 How would you like to enjoy a relaxing and indulgent two night stay in the Coonawarra region? Well with this exclusive package, you get this and a whole lot more. Kick off your Coonawarra visit by checking into the wonderfully appointed accommodation located in the heart of Penola. Only meters from the main street and with easy access to the cafes, pubs, and shops that our visitors love to explore. Perhaps crack open the complimentary bottle of Coonawarra wine and enjoy a chocolate treat on us. We will then set off to the world famous Mayura Station Dining Room located in Millicent. Mayura Station is the largest exporter of wagyu beef outside of Japan and the quality here is second to none. A four course dining odyssey with priority seating at the chef's table awaits you and your sumptuous meal is matched with museum release Coonawarra wines. After a restful night's sleep, we'll set off and tour the stunning Coonawarra cellar doors and stop in at up to five cellar doors for a wonderful afternoon of wine tasting. One stop will be for a hearty ploughman's platter and a glass of wine in an incredible original Coonawarra cellar. You set the pace and the agenda for the day but we are more than happy to advise and guide you through the tastings. *Two people minimum and subject to availability. Mayura Station dining is available Thursday, Friday & Saturday evenings. Mayura Station is located in the Limestone Coast, the heart of some of the best farming country in Australia, ideal for producing the ultimate quality, award-winning Wagyu beef. Positioned in the pristine environment of the Limestone Coast of South Australia. Mayura Station is situated in an area perfectly sculptured with rich healthy rolling hills and fertile soils. Combined with a moderate climate, sparkling clean water, favourable and reliable rainfall.